This post was sponsored by PhysicianOne Urgent Care as part of an Influencer Activation for Influence Central and all opinions expressed in my post are my own. 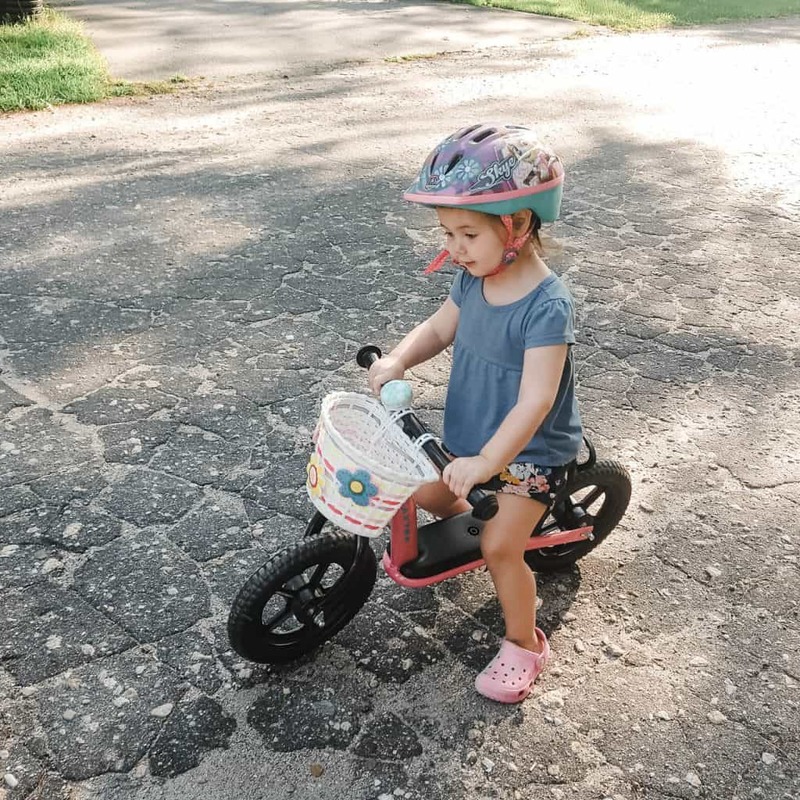 As a mom, one of the worst things is seeing our children get injured or sick, but it happens (more than any of us would like), and when it does, it can confusing what next steps we should take. When it comes to medical matters that need to be handled quickly, one of the most confusing things is when to take a child to the emergency room vs urgent care (and for some, what is urgent care is the first question!). And with how much of a risk taker Charlie is (plus a newborn) I’m sure I’ll be asking myself that same question soon! So I’ve teamed up with PhysicianOne Urgent Care centers to get some answers! I am not a medical professional and therefore do not give medical advice, I share what I have found in my research for informational purposes. For nonemergency situations, always contact your child’s doctor or after hours triage call lines to discuss symptoms for medical advice. If it is a medical emergency, please call 911. 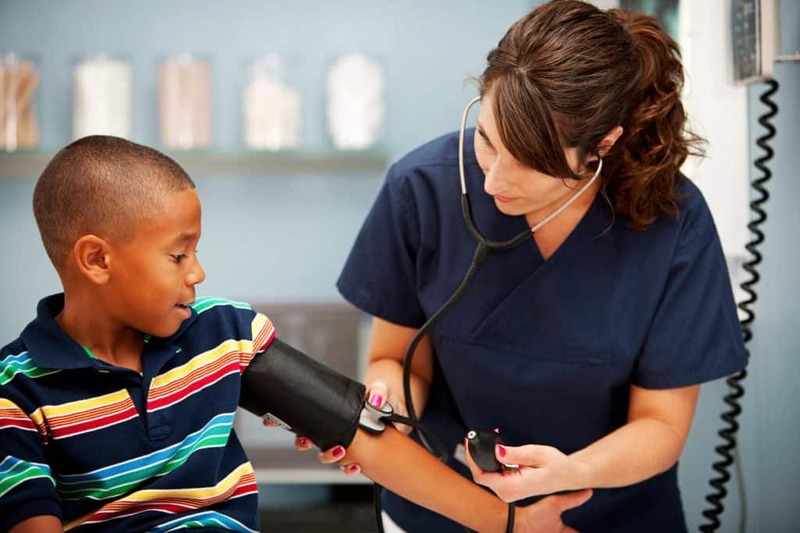 Urgent Care provides treatment for urgent but non-life threatening emergencies or medical issues. It allows patients the ability to walk in and see a provider without an appointment and receive treatment for a wide variety of acute illnesses and injuries. PhysicianOne Urgent Care centers—located in Massachusetts, Connecticut, and New York—are a cost-effective alternative to emergency rooms as they provide treatment for all ages and are open during extended hours, making it an accessible option when primary care doctors and pediatricians are closed. My family has definitely seen a fair amount of trips to urgent care facilities. 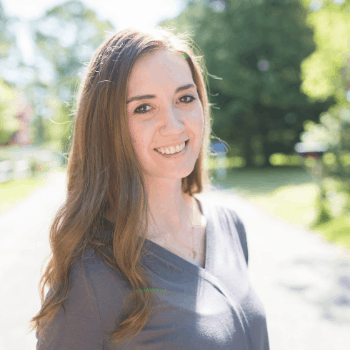 When it comes to my health or my husband’s, it is fairly easy to decide when to go in (mainly when we want to be seen quickly but our doctor is closed). But for our kids, it is much more of a gray area. I remember questioning what I should do when Charlie was about 18 months old. I picked her up at daycare and noticed her demeanor was totally off. She was upset but couldn’t describe what was wrong, and on the way out to the car, I began to realize she wasn’t using her arm very much. 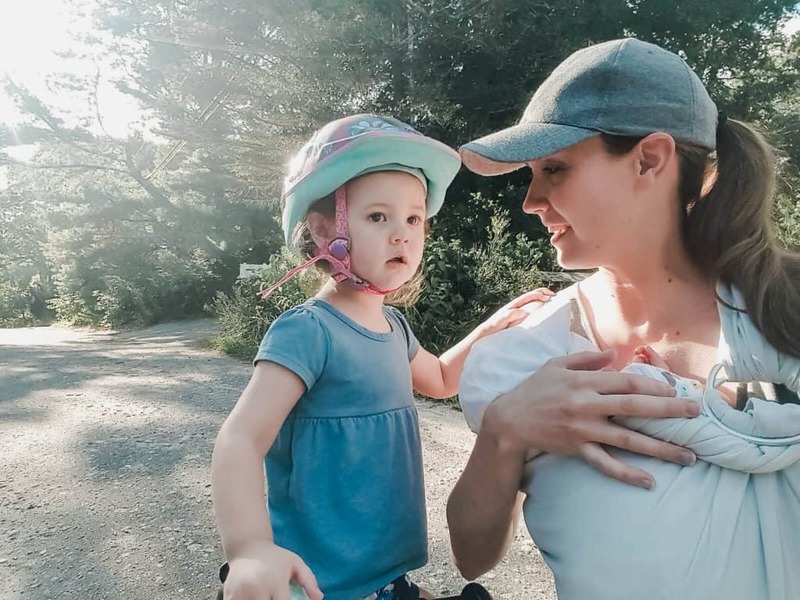 Lifting her arm to strap her into her car seat led to a cry of pain, and when we got home she struggled to hold anything with that one arm—she couldn’t even bring a cup to her mouth. Seeing her in discomfort and watching her have to use two hands to lift and eat a snack was the final straw. I was so concerned about there being something broken or popped out of its socket but didn’t know if I should go to the emergency room (knowing I would be sitting there for hours before being seen) and her doctor’s office was closed. I ended up taking her to an urgent care facility and arrived to find there was no wait and we were taken back within a few minutes after registering. Turns out she had Nursemaid’s Elbow, which, while it looks scary, was a rather easy fix by the medical provider there and she left smiling. Had we gone to the ER it would have been the same simple fix with a MUCH higher copay and a few hours sitting with an uncomfortable toddler! Still, it can be hard as a parent to decide where to take a child when they are sick. Here are some examples of when to take them to urgent care versus the emergency room*. Keep in mind you should always contact your child’s pediatrician for their advice as a first course of action. If a medical emergency arises, please call 911. If your child is experiencing illness or injury that requires care but is not life-threatening or warrants emergency care, Urgent Care is an excellent alternative. Higher Copays (for example, after treatment and a visit co-pay, the average ER visit is around $750 versus $150 for the same treatment at PhysicianOne Urgent Care). Longer wait times: Patients are not seen in order of arrival in Emergency Rooms. Due to the severity of many individuals requiring care, those with non-life threatening illness or injuries can expect longer wait times as those with more serious conditions are examined first. Wait times can be several hours long. Exposure to germs—if you don’t have to have your kids around lots of other potentially more serious illnesses, then it’s best to avoid the extra germs in the ER if possible. Let’s get down to the real question though. PhysicianOne Urgent Care centers also care for flu (and provide flu shots), broken bones, has x-ray and lab services, and can do physicals and vaccinations. If you are ever debating which one to go to and are not sure if it is a medical emergency—please just go to the ER. There is no shame if it ends up not being life-threatening but always err on the side of caution. 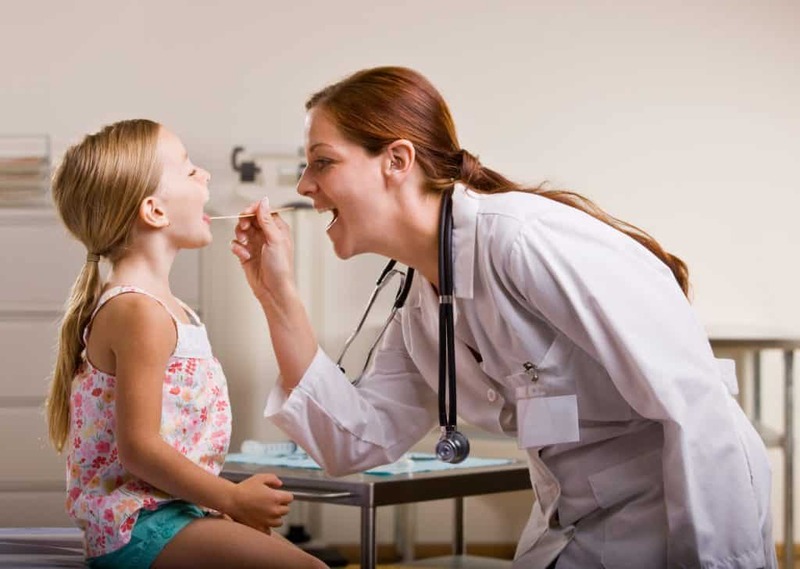 The nice thing about PhysicianOne Urgent Care centers around is that they are open even when doctors are not—because we all know that kids do not get sick when it is convenient for us! The centers are open 365 days a year and offer extended hours (such as evening hours and during weekends and holidays). Appointments are not needed (hurray! ), they accept most insurances and there is even an online check-in system to make registering a breeze. Their website makes it easy to find the location nearest to you (there is one really close to where I used to work in Westwood MA) and you can even see wait times online. For my busy mamas with active kids: if you are in need of a last minute youth sports physical (for fall sports signups or school activities) they are offering $35 youth physicals until September 15th. So hurry in! 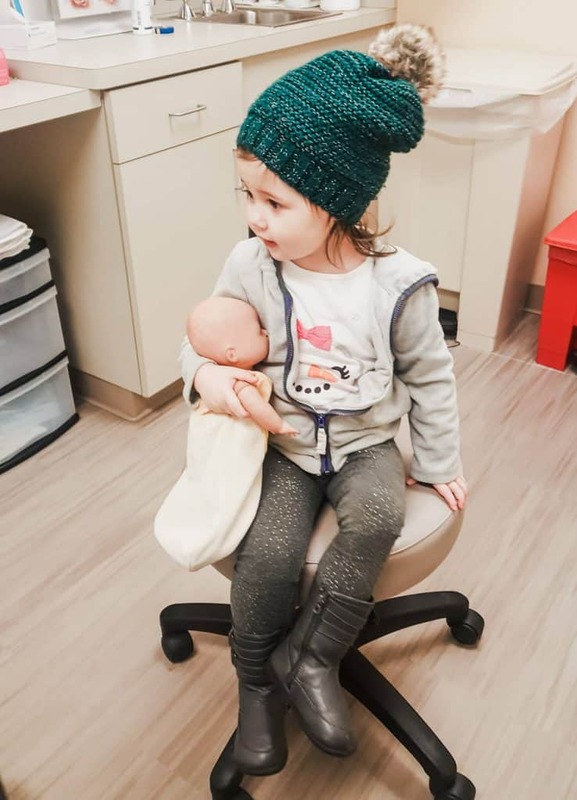 If you have any questions about whether or not you or your child can be treated at a PhysicianOne Urgent Care center, just call 855-349-2828 and they will be happy to answer your questions. I hope this has helped provide a few examples of when to take a child to the ER, and when to take advantage of the benefits of an urgent care center. Hopefully you won’t need this information, but it helps to be prepared! 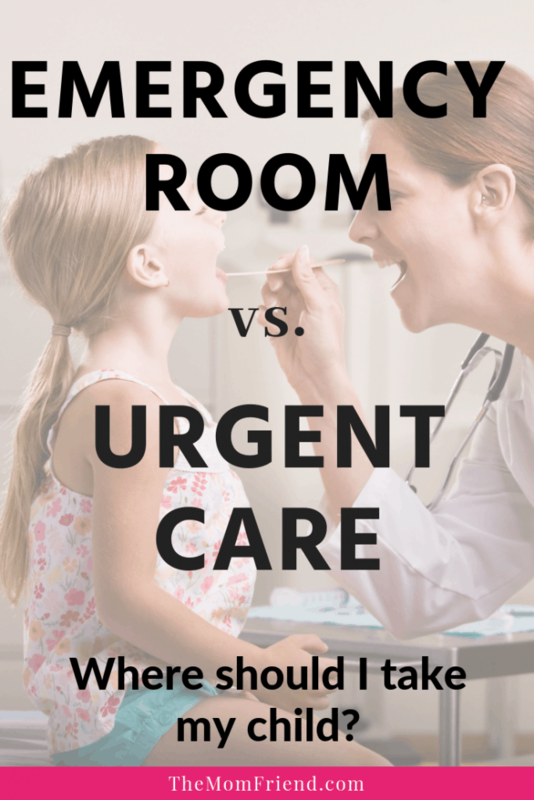 Have you ever had to visit an Urgent Care with your kids? Did you find it more convenient than having to wait for a regular primary care appointment? *Information gathered from the American Academy of Pediatrics and PhysicianOne.